Street View has gone before. Use TrailBlazer to publish your GoPro Fusion 360 footage to Google Street View. TrailBlazer automatically converts GoPro Fusion footage to Google Street View. The TrailBlazer Dashboard will have your footage uploading to Google in minutes. Once uploaded, you can track your contributions and share your experiences. TrailBlazer enables you to update Google Street View, so you can easily share your adventures or refresh outdated exterior 360s. Need a GoPro Fusion Camera? footage from your GoPro Fusion Camera. Whether you're snowboarding in the mountains, biking through the park or driving through your neighborhood, publish your excursions directly to Street View for the world to see. There has never been an easier way to publish exterior 360s to Street View until TrailBlazer. 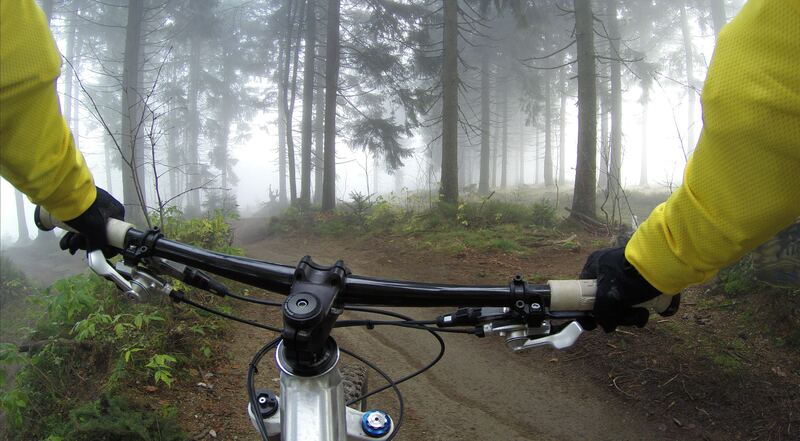 Take your GoPro Fusion through trails, rivers, mountains and roads and then publish your journey for the world to see. Share current Street View scenes with the world and be a part of Google's chronological timeline of Street View updates. Override traditional Google Street View scenes and join a large community contributing to Google every day. Publish new scenes of local businesses or attractions to show the most current signage, trails or surrounding areas. Compete with users around the world to track the most miles published with TrailBlazer on land, air or sea. 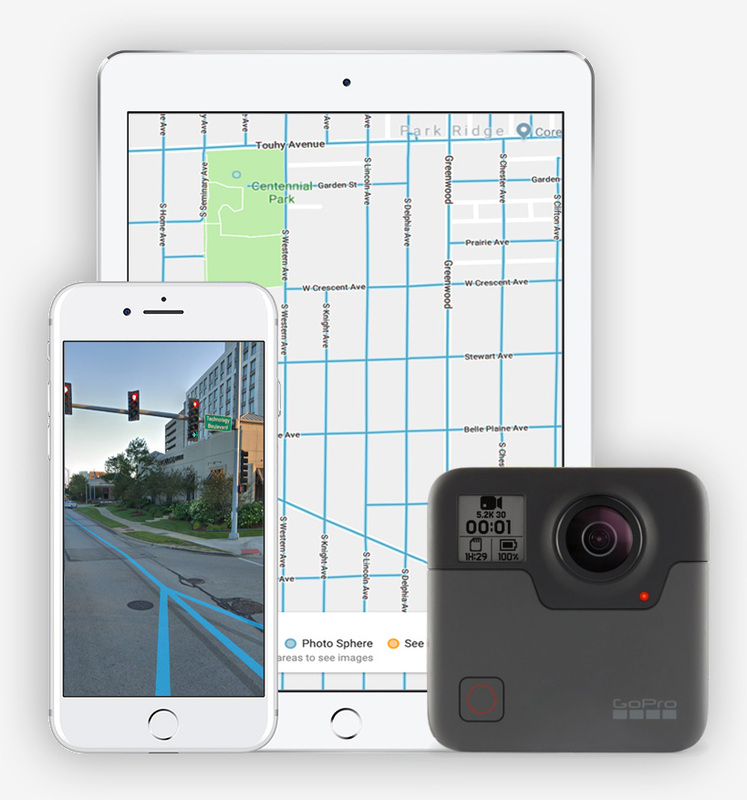 TrailBlazer pulls GPS information from your 360 footage and instantly publishes to Google Street View. Start sharing your adventures on Google today.